Squirrels are harmless. 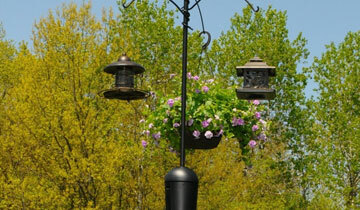 Until they eat all of the bird seed. 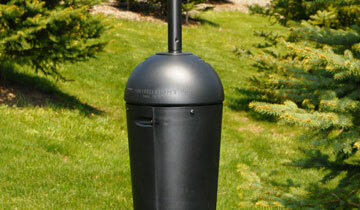 Finding healthy ways to stop the squirrels without harming them, the birds, or your lawn, can be difficult at best. Not anymore. 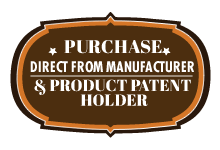 At Squirrel Stopper, we have produced fantastic, functional, and beautiful squirrel proof bird feeders that don’t harm the squirrels but still produce results. 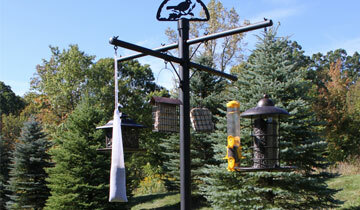 Our bird feeder poles keep the squirrels away and make the birds stay while adding an aesthetically pleasing aspect to your yard. 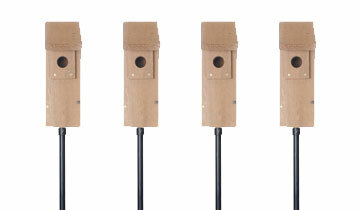 With bird feeder baffles, shepherds poles, and much more, we are your home for stopping squirrels without hurting them.